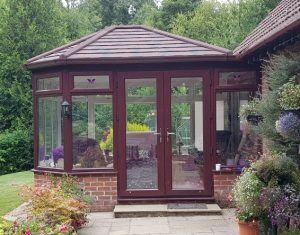 Is your existing conservatory too hot in the summer and too cold in the winter? 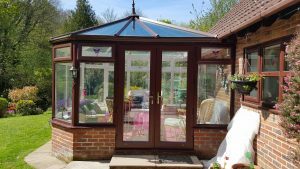 Most glass or polycarbonate conservatories are far too hot in the Summer and too cold to sit in in the Winter. That lovely light and airy space that you used to sit in and read a book soon becomes a dumping ground for unused excercise bikes and the kids wellies. 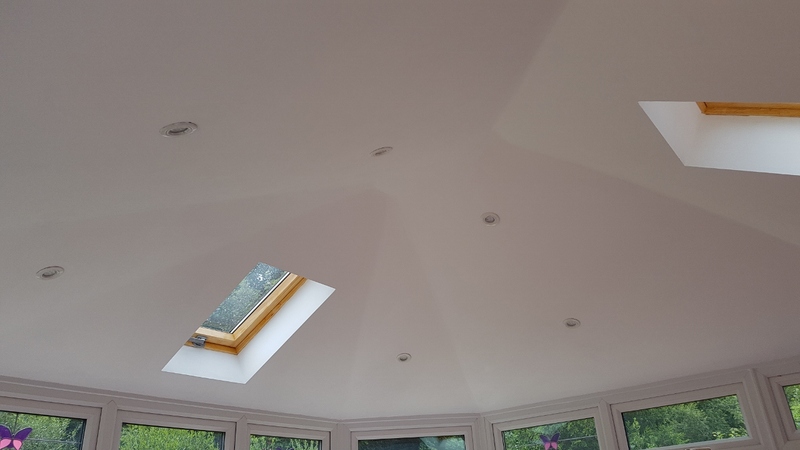 Fit a fully insulated warm roof witha plastered ceiling and rooflights to bring in natural daylight and that tired old building onec again becomes an extension to your home that you will now be able to use comfortably all year round. The Guardian Warm Roof comes with LABC approval.